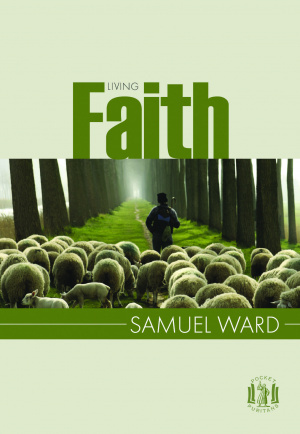 Samuel Ward explains the immense value of faith, not only as the gateway to salvation and life everlasting, but as the key to a joyful and triumphant life in this present world. In every sense Christians should be those who live by their faith. Adapted and paraphrased from The Sermons of Samuel Ward, by Richard Rushing. 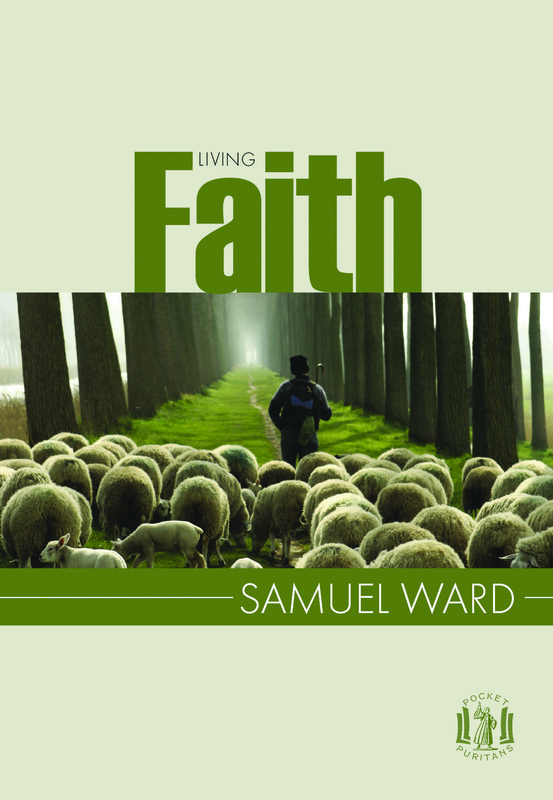 Living Faith by Rushing Richard; Samuel Ward is published by Banner of Truth Trust and is our 48020th best seller. The ISBN for Living Faith is 9780851519807. Be the first to review Living Faith!